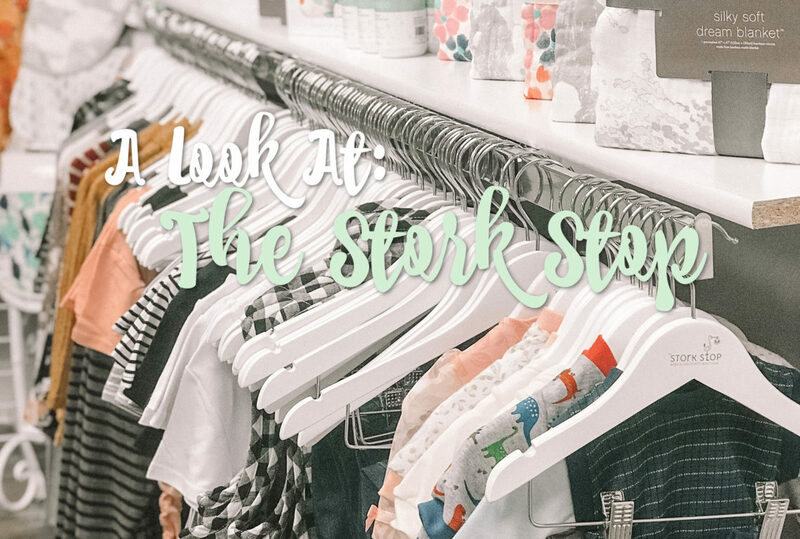 We love supporting local businesses and entrepreneurs in the area, that is why we are super excited to bring you a look at Terre Haute’s newest baby & children’s boutique, the Stork Stop. 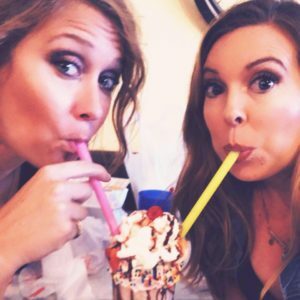 The Stork Stop is owned by Kayla & Chris Doti, both natives of Terre Haute. Kayla is a mother of two and was ready for a change of careers & a chance to spend more time with her children, Hudson & Haidyn. 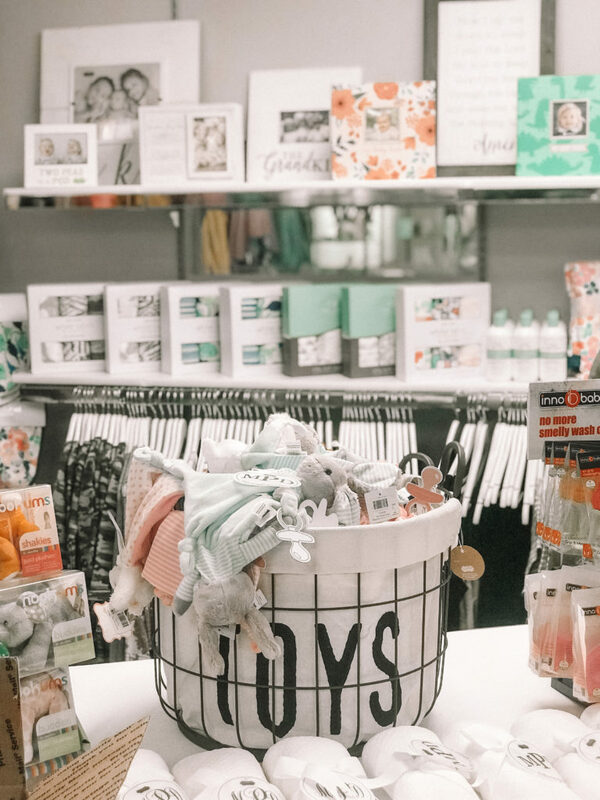 Opening this baby boutique will allow her more time with her family and the opportunity to bring something that is much needed to the community. As soon as they heard that there might be space available at The Meadows they jumped at the opportunity. Kayla says,” We are so excited to be a part of the revitalization of Meadows and we cannot wait to help bring back that family-friendly atmosphere.” The Meadows shopping center has seen a lot of big changes within the past year under new ownership and this new addition is sure to help bring it back to it’s old glory. 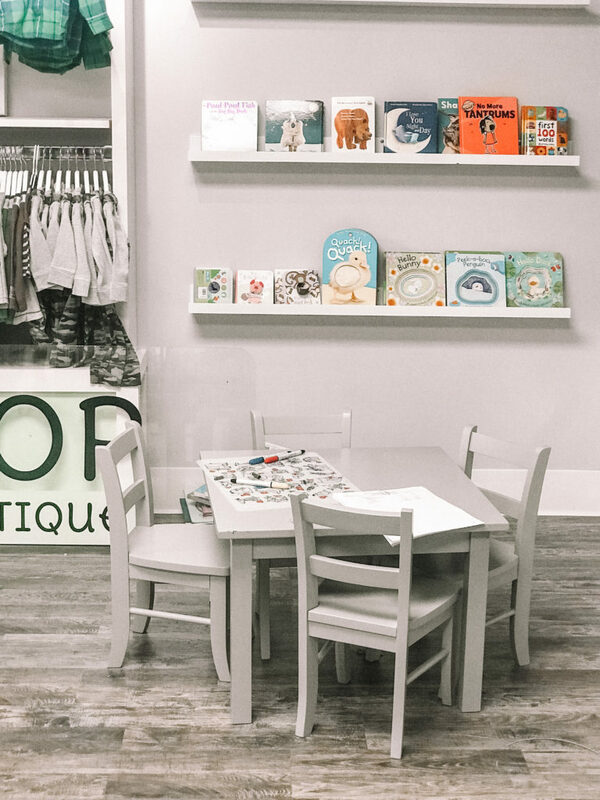 The Stork Stop is an upscale children’s and baby boutique inspired by their kids and their favorite things. 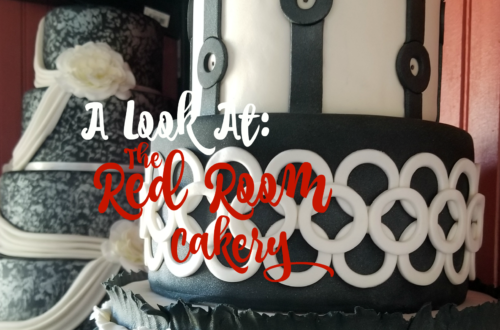 Kayla hopes the store will be a one stop shop for baby showers, birthdays, and shopping. 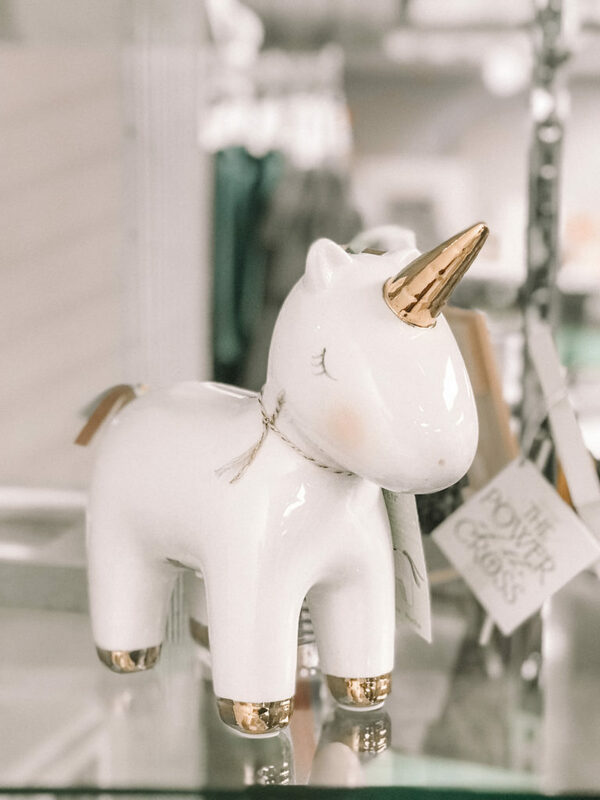 The Stork Stop offers high quality baby and children’s clothing, unique accessories, nursery and playroom decor, eco-friendly toys, as well as local handmade goods. 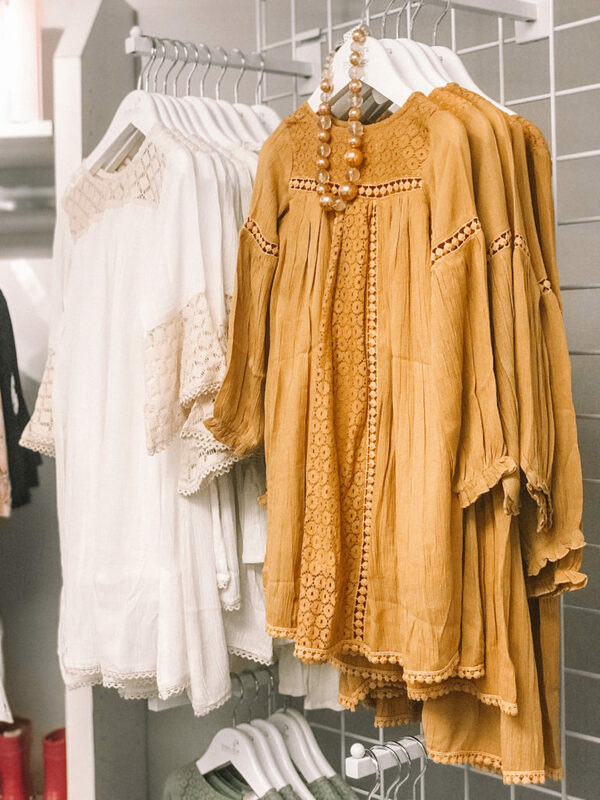 They will be carrying sizes newborn up to 5T as well as maternity clothing for expecting mother’s. 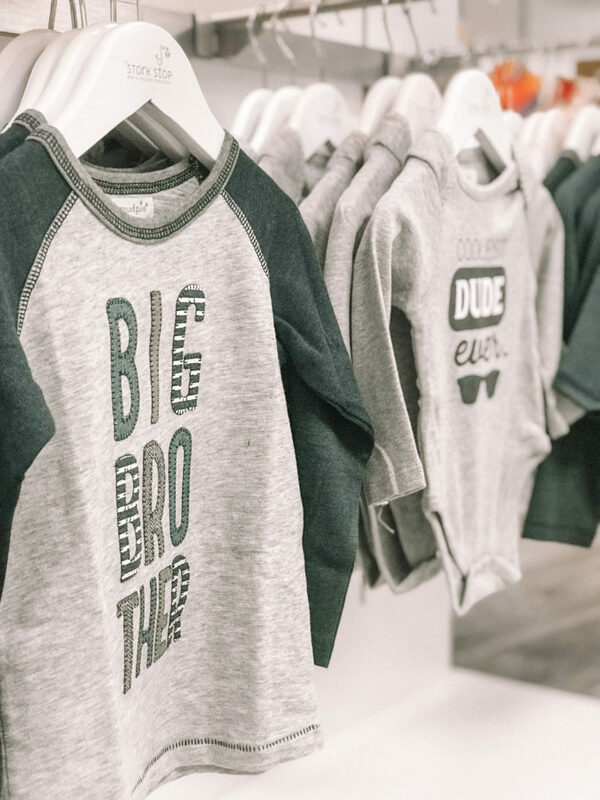 The store hopes to project a commitment to great customer service and plans on adding another member to their team in the near future. The Grand Opening will take place this Saturday, September 15th from 10am-5pm. 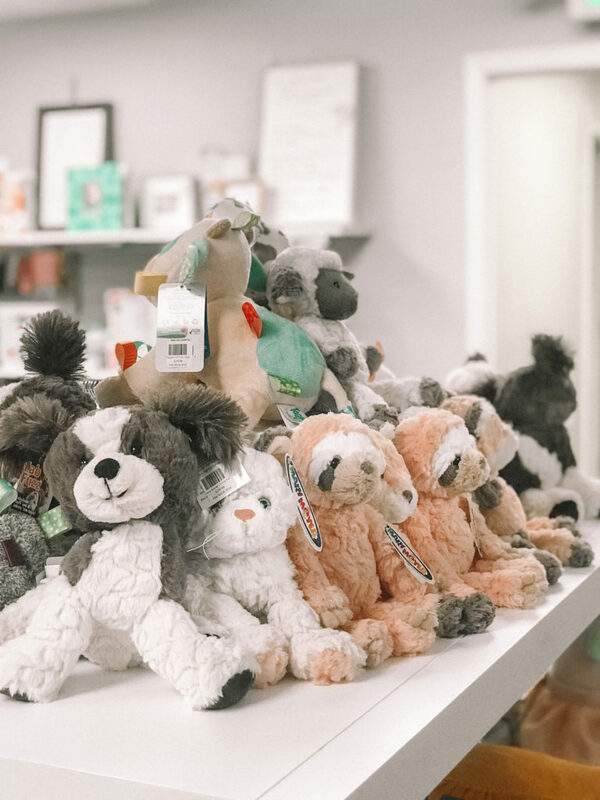 The Stork Stop is located in The Meadows Shopping Center on Poplar Street right next to Royal Mandarin. 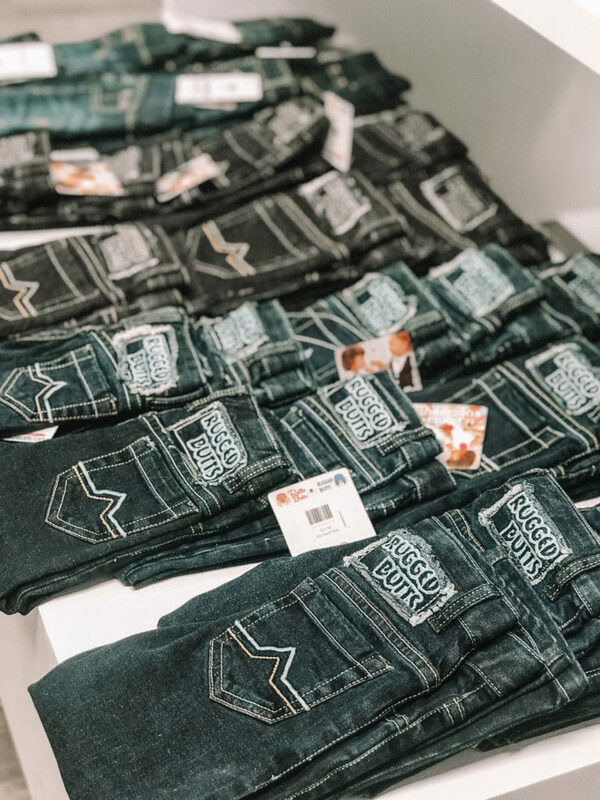 The store will be open Monday-Friday 11am-7pm, Saturdays 11-5pm, & Sundays 12pm-4pm. 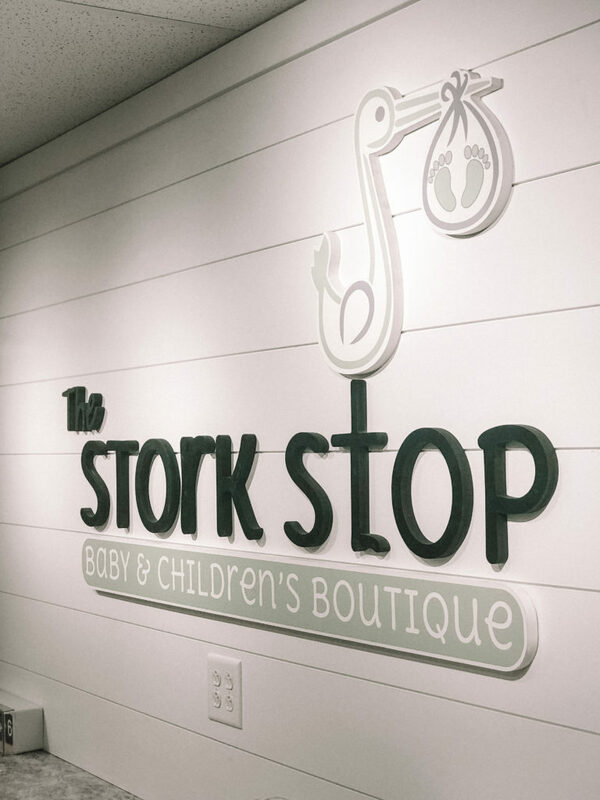 For updates on new items and information about their store, follow The Stork Stop on Facebook and Instagram.